Have you picked up the October 2015 issue of MXA yet? The magazine is jam-packed with cool stuff, including a bunch of bike tests and a trip to Costa Rica. Of the bike tests from the month, my favorite was the 2016 Yamaha YZ450F. Johnny Jelderda was the photo rider. He did a heck of a good job at displaying the raw power of the YZ450F. Here, he nonchalantly lays the bike over through a tricky turn at Competitive Edge. Job well done, Johnny. 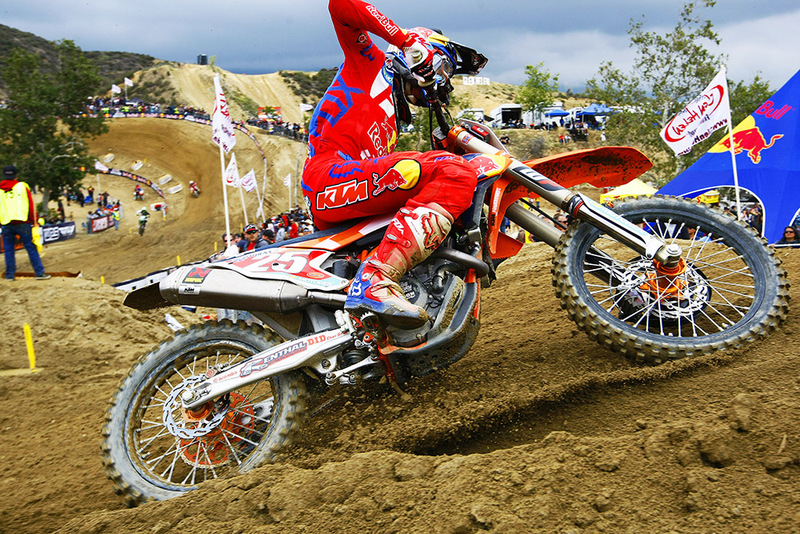 Glen Helen last hosted the United States Grand Prix in 2011. It didn’t meet expectations. That’s not a slam against Glen Helen, the Grand Prix racers, or even my boss, Jody, who worked arduously to construct an incredible track. The racing was exciting for the fans that actually showed up to take in the action. The last USGP was a dud, because it didn’t appeal to the American public or AMA National racers. A poor slot in the GP schedule was partly to blame. 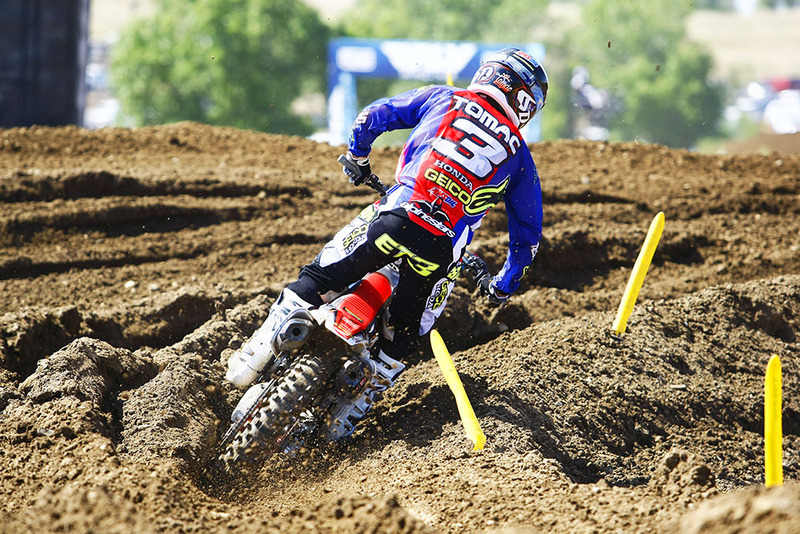 It didn’t conflict with the AMA National series, per se, but it fell between Nationals. Thus, no U.S. team wanted to subject their high-paid racers to an event that didn’t mean anything to their bottom line–vying for a National title. This year’s running of the USGP should have a much better industry presence. 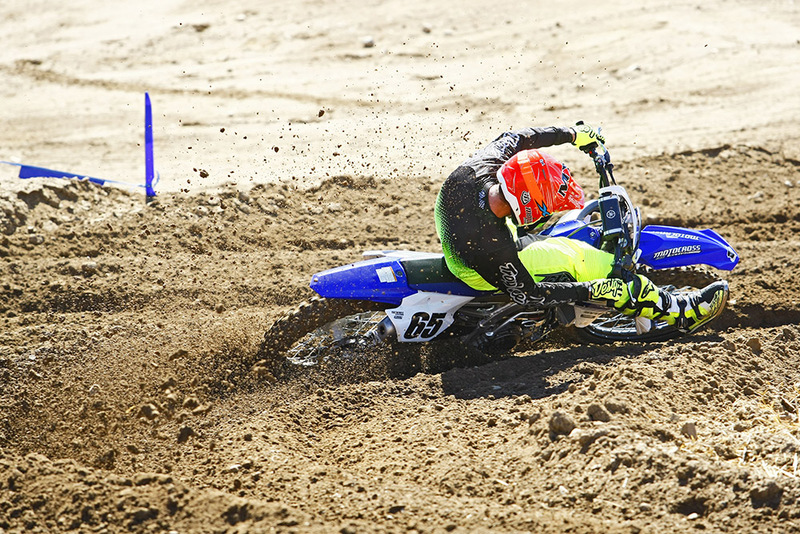 While nothing can compare to those outstanding races at Carlsbad in the 1970s, Glen Helen should be pretty cool. 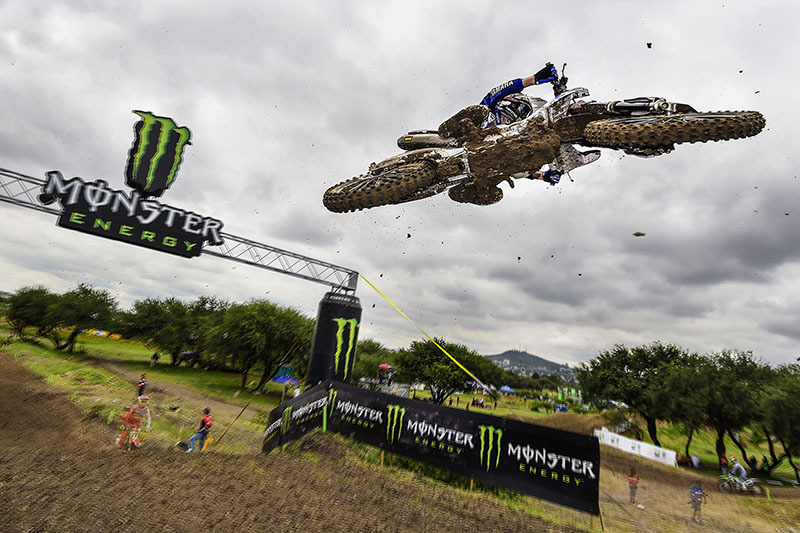 It will be a precursor to the Motocross des Nations race the following weekend in France. more importantly, the USGP will pit some of the very best from the AMA Nationals against the stars of Grand Prix. Romain Febvre already wrapped up the 450 title two rounds ago, so there won’t be any championship implications in that class. The 250’s are a duel between Tim Gajser and Pauls Jonass, which should provide considerable entertainment. That title fight, combined with a mix of 450 stars, could produce a barn-burner in both classes. 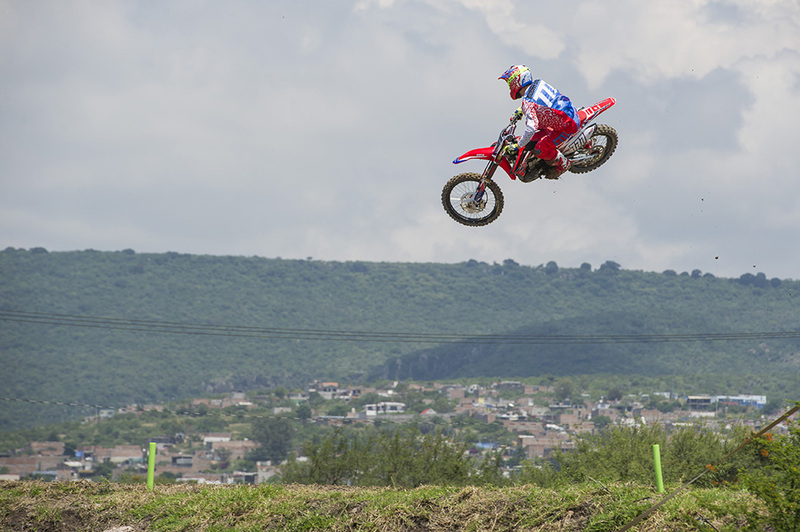 How will the U.S. riders stack up against the MXGP regulars? 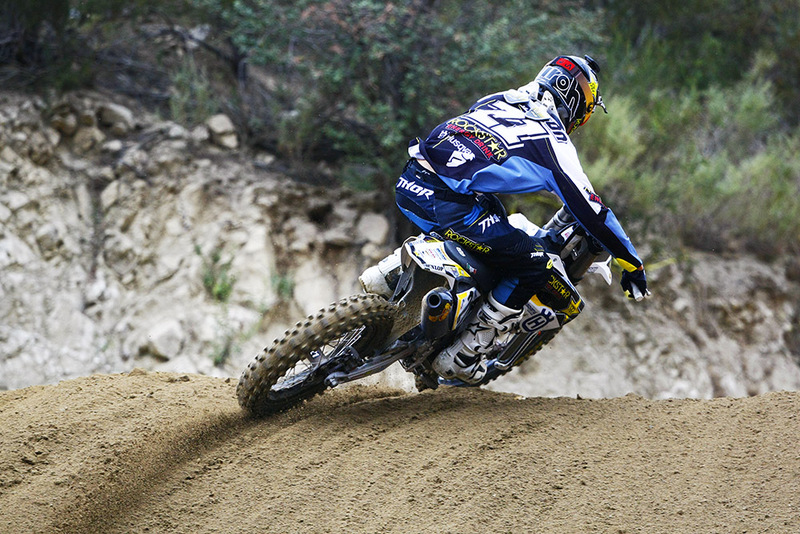 They’ll have home-track advantage, as Glen Helen is a popular testing spot for American teams. However, Glen Helen will have to play by Youthstream’s rules. Expect the track to get beat up by the end of qualifying on Saturday. 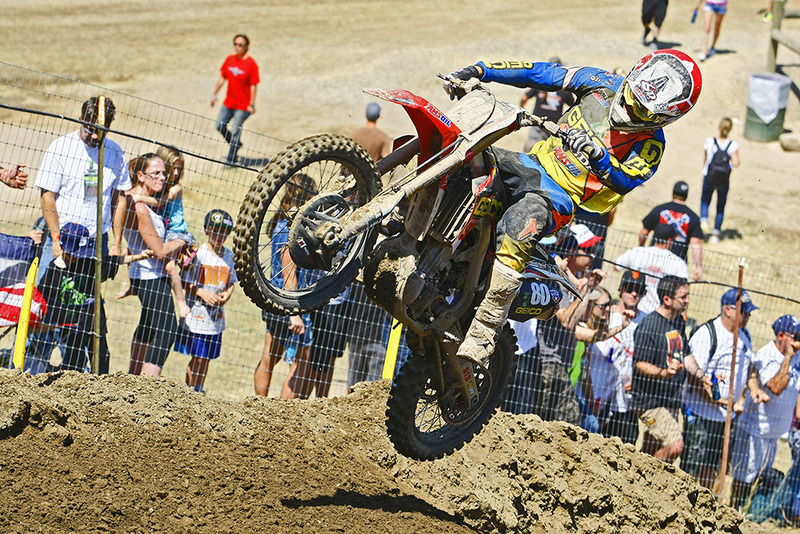 Glen Helen will be an entirely different animal than how the circuit develops at a National. 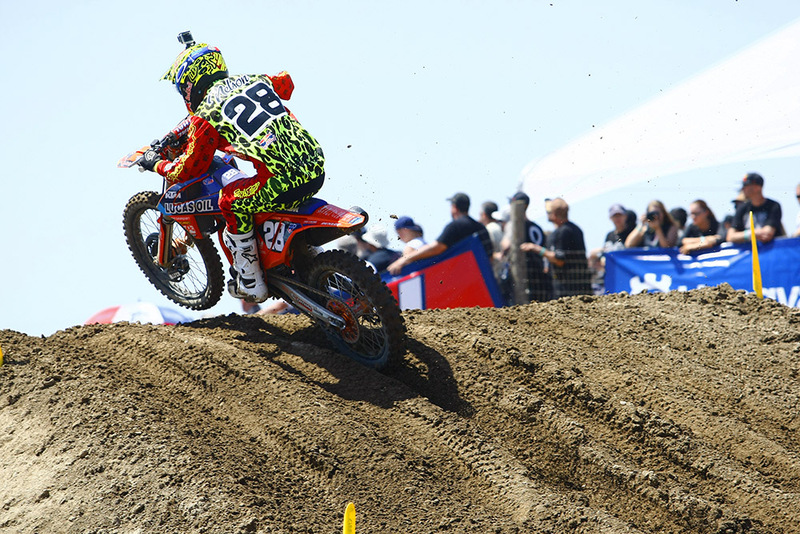 Here are my bold predictions for the Glen Helen USGP this weekend. I could be completely off base, but I don’t care. It’s fun to guess what’s going to happen in a sport that is so unpredictable. 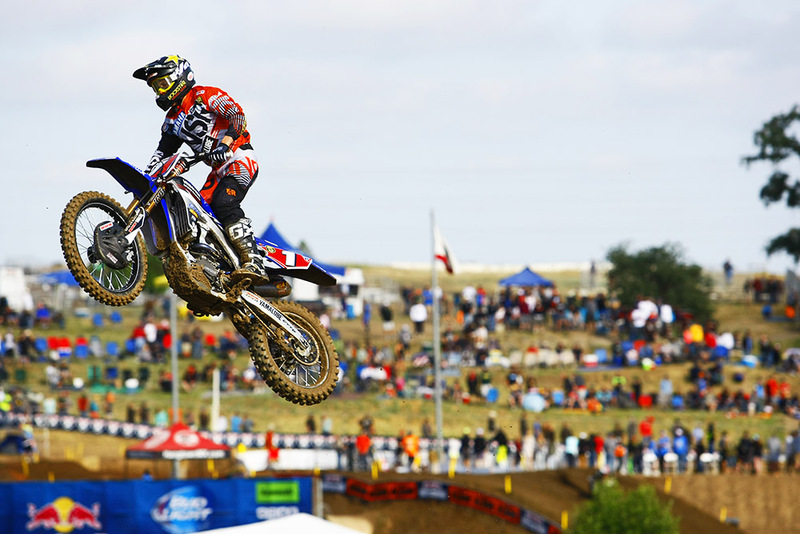 Romain Febvre is going to carry the flag for GP motocross against some of the top AMA National riders at Glen Helen. Call me crazy, but I think Yamaha will sweep the podium in the 450 class. I expect Romain Febvre to cap off an outstanding season by taking the overall (although I’m not sure he’ll win both motos). I’m putting a lot of faith in Cooper Webb. He’s considered the wild card on Team USA, and he has a lot to prove. He’ll finish second. 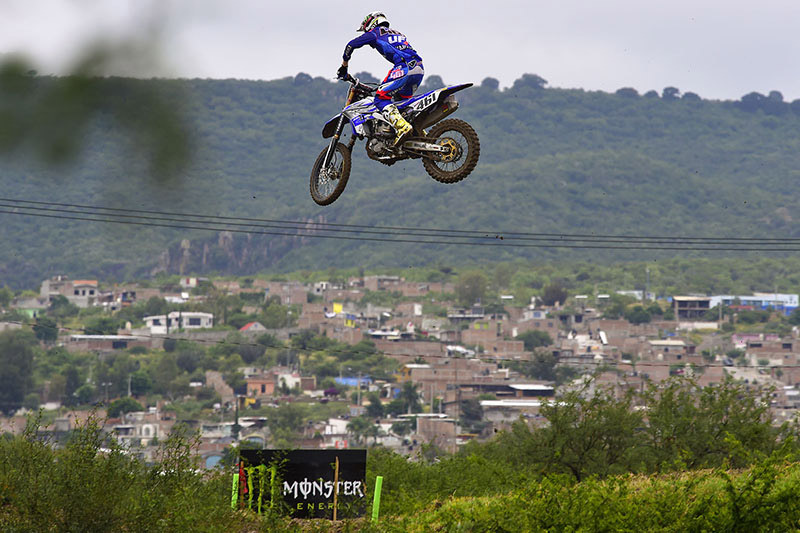 Finally, I believe that Jeremy Van Horebeek will round out the podium. He was fourth in Leon and will build on that. Consistency will need him third on Sunday. Evgeny Bobryshev has a slim chance to pass teammate Gautier Paulin for second overall in the points standings. HRC Honda has their two riders, Gautier Paulin and Evgeny Bobryshev, cemented in second and third in the 450 standings. The question is whether Bobryshev, currently in third, can come from 27 points back to best his teammate for second overall. That’s not going to happen. I’ll be even more pessimistic by claiming that both riders will be outgunned on the high-speed Glen Helen circuit. Both will finish outside of the top five. Jason Anderson is under team orders to race the USGP. He’ll make the most of the opportunity. 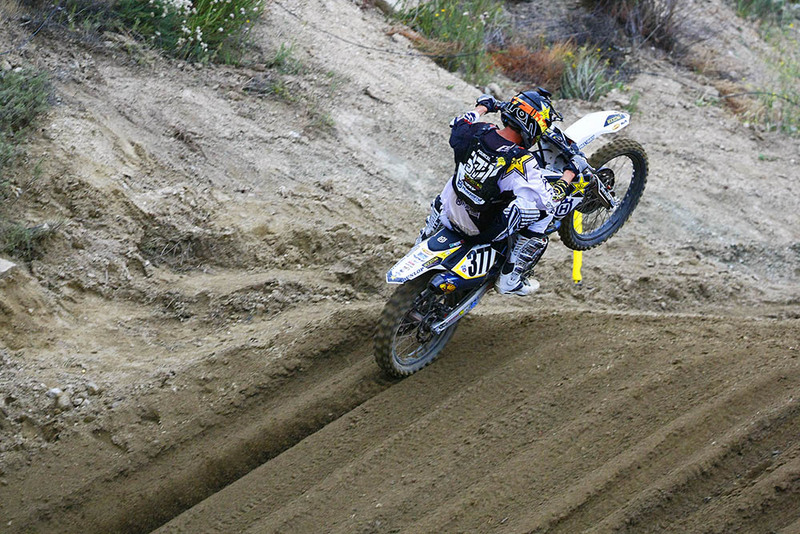 I like Jason Anderson’s chances at Glen Helen, as I do Dean Wilson. Both have the ability to shine on the big stage. Do I think they can string together two motos? Probably not. They’ll be fast, and I expect Anderson to be aggressive against the GP boys. He might very well make some new friends, like he did with Blake Baggett in Supercross. Snickering aside, Wilson and Anderson will look like they’ve been shot out of a cannon heading into the famed Talladega first turn. Everyone should be rooting for Marvin Musquin this weekend, especially after what the Musquin family has gone through lately. It’s great to see that Marvin Musquin is racing the USGP. After heartbreak at the 250 National finale, and his brother sustaining a major injury on that same day, Marvin is a beast for lining up to the gate this weekend. I wish the Red Bull KTM rider well. Hopefully his heart is in it. Brett Metcalfe is adding a ‘5’ to the end of his normal ’24’ race number for the USGP. Don’t worry, he’ll still be the same awesome Aussie. Works Connection is accepting new rider, and currently sponsored rider resumes for the 2016 season. Works Connection’s Rider Support Program is in its 26th year and is actively looking for riders to be a part the program. Support levels range from Beginner up through the National level. 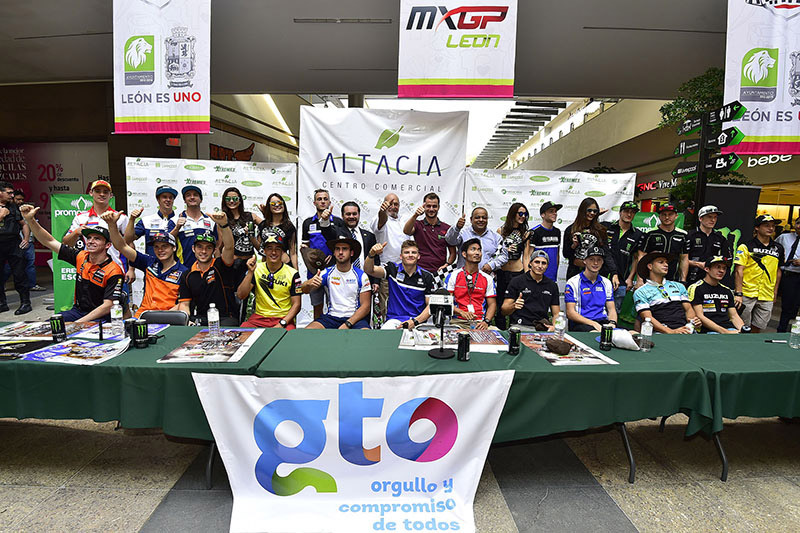 The program is open to riders of all disciplines including, but not limited to, Motocross, Supercross, Off-Road, Flat Track, Hill Climb, Supermoto, Speedway, Endurocross, Trials, ATV and action sport athletes. 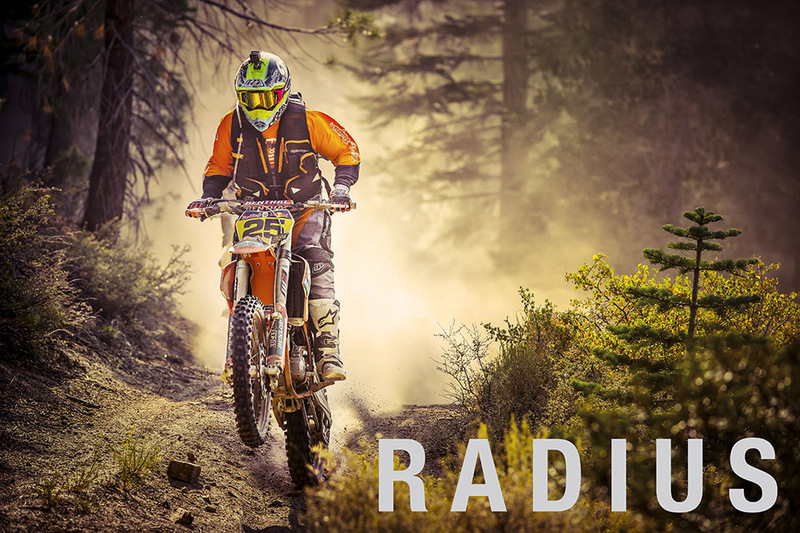 Click on MXSPONSOR to apply for your sponsorship online or email your race resume to Rider Support. Deadline to apply is 12/31/15. To read the interview in its entirety please click here. How much can you make racing the AMA Nationals? That depends. Are you racing the 250 class or 450 class? Are you fast enough to crack the top ten? Top five? 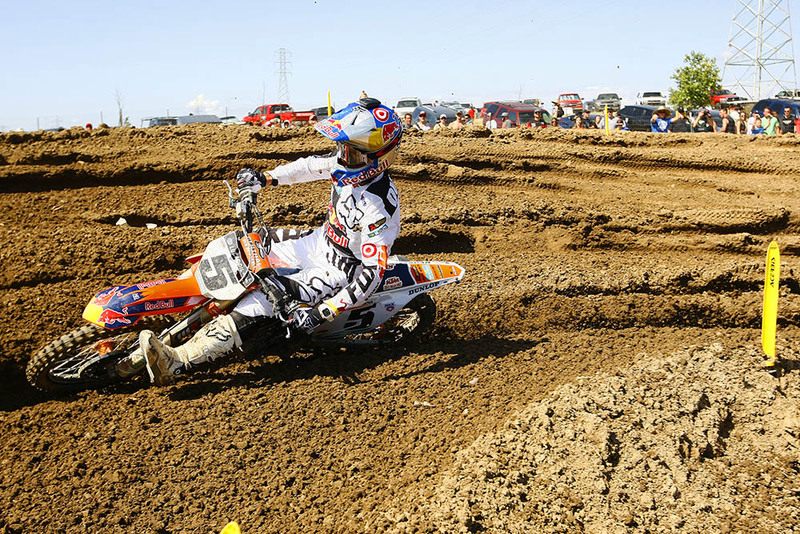 Are you the next Ryan Dungey? 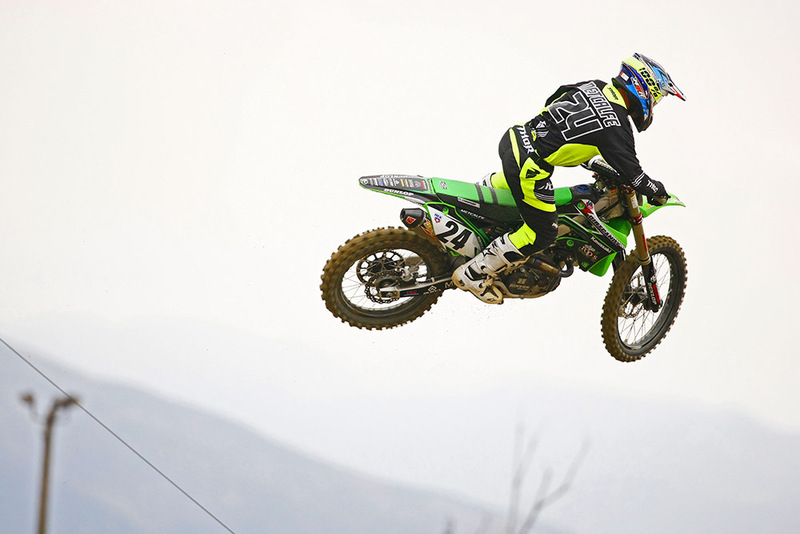 Think long and hard before you decide to drop out of school and pursue a career racing professional motocross. Who knows, maybe you have the gusto to go all the way. Ryan Dungey did. 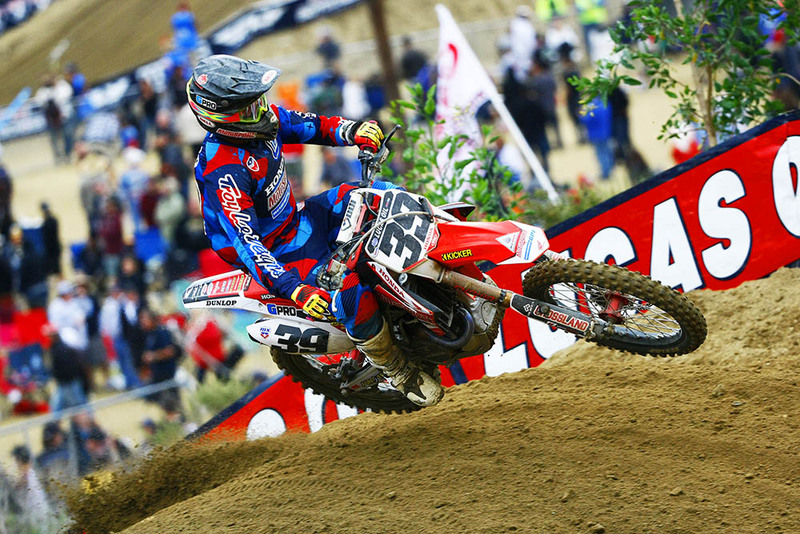 Jeremy Martin, the two-time 250 National Champion, also summited the sport of motocross. Those two earned a combined $69,185 in purse money alone. Let me remind you that the numbers below are only purse money won, not base salaries, bonuses, or money from other contracts. Certainly the purse earnings are a nice chunk of change for Dungey and Martin, but what about the fifth and tenth place finishers? See below. And just for fun, I crunched the numbers to figure out how much Romain Febvre (450 World Champion) earned in purse money for winning seven overalls and 14 motos, as well as the rest of the Grand Prix field. 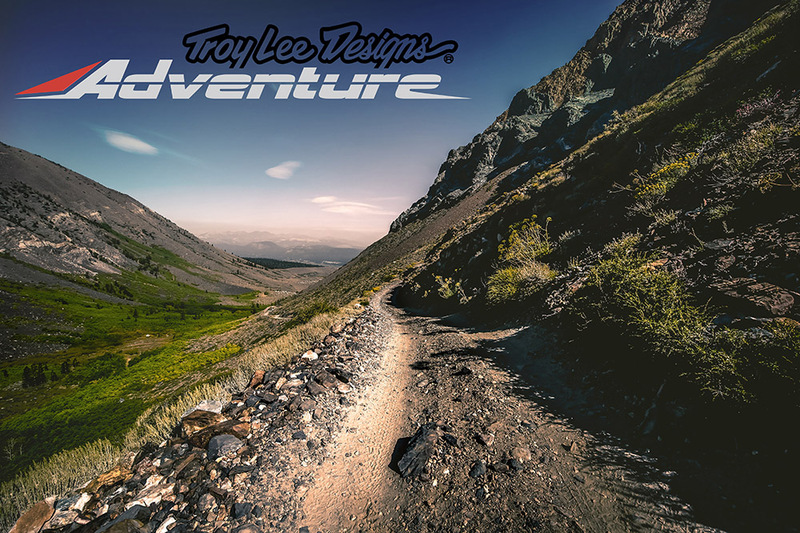 To see the entire TLD Adventure collection along with product videos and more please visit: www.troyleedesigns.com/off-road.